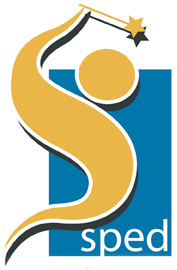 The award-winning, best-selling guide for parents and professionals to understanding and helping teens with attention deficit disorders is available in a third edition. 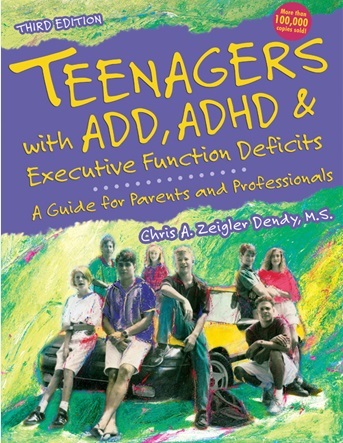 Teenagers with ADD, ADHD & Executive Function Deficits is the one-stop source of up-to-date, scientifically accurate, and reassuring information written by parent, teacher, school psychologist, mental health counsellor, and advocate Chris Dendy. Her book looks at key areas — academics, dating, driving, socialising, and greater independence — that make adolescence potentially more difficult for kids with ADD, ADHD, or Executive Function Deficits (EFD).